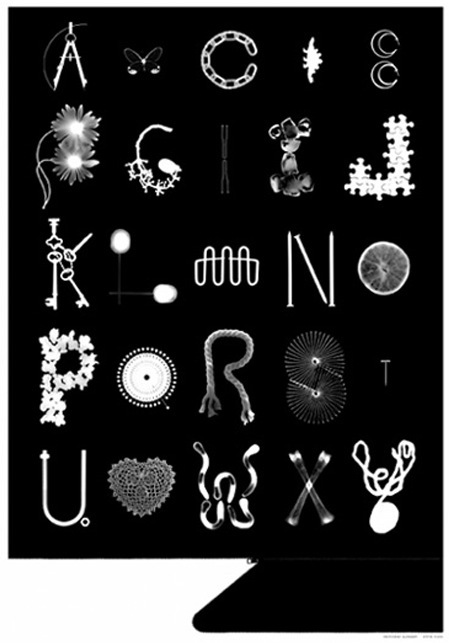 Check out this photogram alphabet by Dutch Osborne that you can buy as a poster here. Pretty neato. i love the simplicity and immediacy of making photograms. they were always one of my favorite projects in photography class. this poster brings back a lot of darkroom memories.